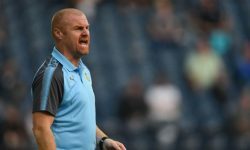 Bournemouth flopped at Burnley last weekend but had achieved a higher Trueform rating than Crystal Palace in the previous four rounds of Premier League fixtures. The Cherries have been scoring goals for fun at home this term, with 14 netted in five Vitality Stadium outings in all competitions. That record gives them an edge over the Eagles and 5/4 for Eddie Howe’s side to prevail is our opening Bournemouth vs Crystal Palace prediction. Bournemouth’s 4-0 drubbing at Burnley was out of character this season, with 10 points picked up from five earlier league games and the only other loss coming at Chelsea. Howe made nine changes for Tuesday’s EFL Cup clash with Blackburn but was still happy to get a positive result, with Junior Stanislas, Jordon Ibe and Callum Wilson scoring in a 3-2 win. 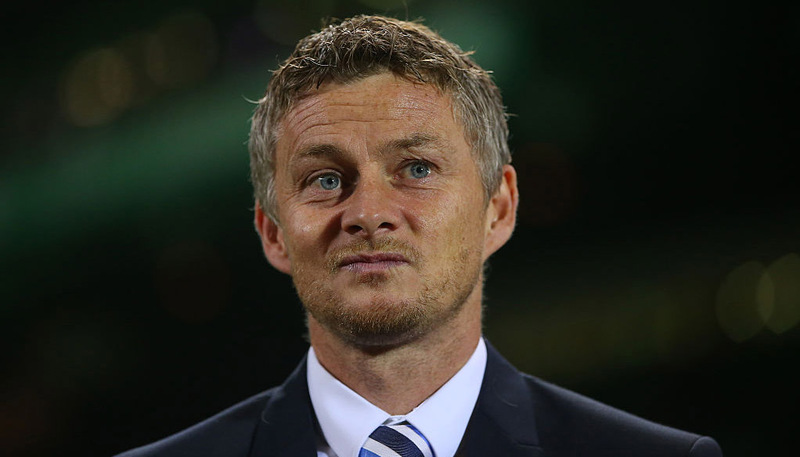 “We desperately needed a performance after the Burnley game, of course we needed a reaction,” he said. The Cherries were impressive when beating Leicester 4-2 in their last top-flight outing on home turf and will be fired up for a repeat performance. Looking at the Bournemouth vs Crystal Palace odds, we reckon 9/4 for a home win and over 2.5 goals in the game is good value. 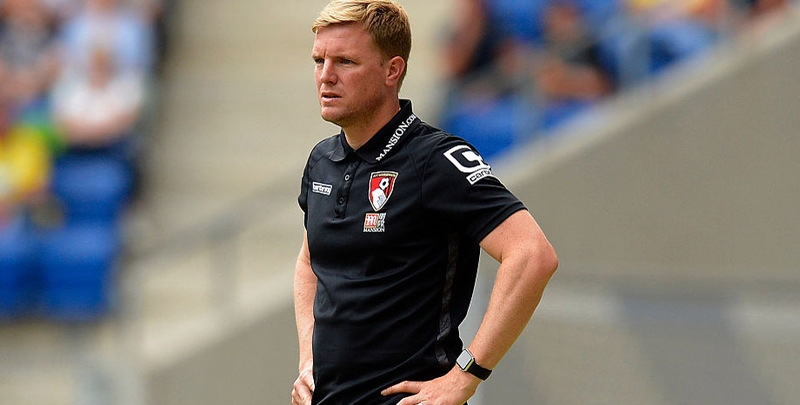 Last Bournemouth EPL line-up: Begovic, Cook, Ake, Smith, Rico, Surman, Lerma, Brooks, Fraser, Wilson, King. Bournemouth will check on defender Diego Rico (hamstring) and midfielder Dan Gosling (calf). Left-back Charlie Daniels is closing in on a return from his knee problem but midfielder Kyle Taylor (calf) remains unavailable. Palace also enjoyed a nice EFL Cup triumph in midweek, with Andros Townsend bagging a brace in the 3-0 victory at West Brom. That followed a 1-0 win at Huddersfield and a goalless draw with Newcastle, when the Eagles were the better team. Roy Hodgson made eight changes on Tuesday night and said: “I must say that I thought it was a really good team performance. “It is good to win games and it is good to win them away from home. Everything about the performance was just what I wanted. We’re not taking Palace lightly, as they have also prevailed on the road at Fulham and Swansea this term. However, this is a tougher test than any of those away triumphs in our book and 17/2 for a 2-1 home success completes the Bournemouth vs Crystal Palace betting tips. Last Palace EPL line-up: Hennessey, Van Aanholt, Tomkins, Sakho, Wan-Bissaka, Milivojevic, Kouyate, Townsend, McArthur, Zaha, Ayew. Christian Benteke (knee) remains Palace’s only significant absentee, so Jordan Ayew is expected to continue to deputise. Scott Dann and Connor Wickham continue their recoveries from long-term knee injuries, while Jairo Riedewald misses out with a knock.